France’s President Emmanuel Macron has promised a minimum wage rise and tax concessions in response to weeks of violent protests. France has seen four weekends of violent protests against fuel tax rises, living costs and other issues. 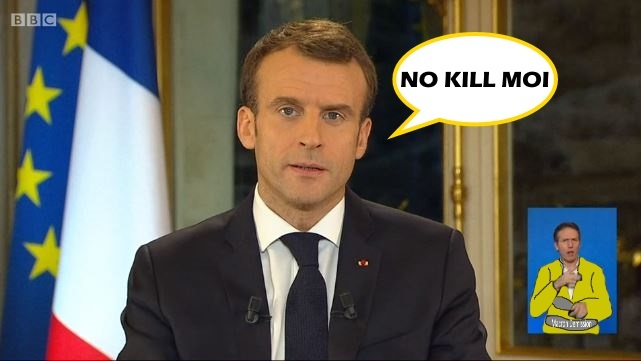 Speaking in a televised address, Mr Macron condemned the violence but said the protesters’ anger was “deep, and in many ways legitimate”. The minimum wage would increase by €100 per month from 2019, he said.